was held at Scholes Hall, followed by a reception in the African American Student Services lounge to officially recognize the significance of Black History Month and planned events. 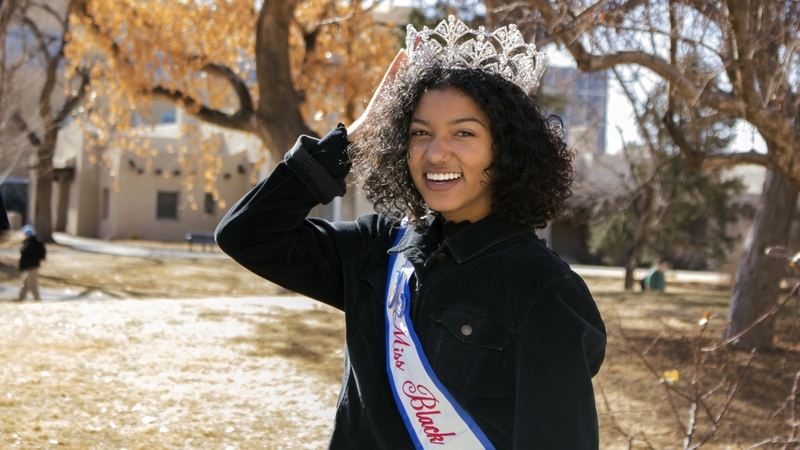 Miss Black New Mexico was among the many guests at the flag raising ceremony in front of Scholes Hall. Barbara Brown Simmons has orchestrated many events that are forever part of The University of New Mexico’s historical fabric. Her recent oral history project immortalizes these events, making sure important parts of the University’s history—and the lessons learned—are kept alive. To understand the significance of the project, and the supporting cast, we must first go back in time. The year is 1965. 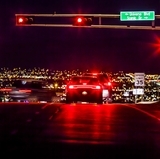 A young African American college student named Barbara Brown and a group of her fellow lobos are trying to bring awareness to the inequality and injustice experienced by African Americans, not just on college campuses, but in communities across the U.S. Demonstrations were held and so was Brown for participating in them. Keeping with the momentum of the time, Brown, along with a group of students and Academic Advisor Joe Long, helped create a Black Studies Program – a move supported by the dean of students at the time, Charles Roberts. 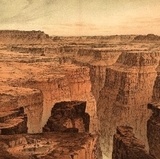 Now known as the Africana Studies Program, it uses an interdisciplinary approach to uncover and examine the historical, political and cultural experiences of peoples of Africa and of African descent in the American Southwest, and across the globe. But Brown wasn’t done making history. In May 1974, she received a Juris Doctorate from The University of New Mexico School of Law, becoming the first black female to graduate from the law school. She was also the first black female to become a member of the New Mexico State Bar — an experience she documents in The UNM Black Alumni Chapter Oral History Project. 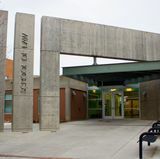 The project orchestrated by Brown, now a retired attorney, was done in conjunction with the UNM Black Alumni Chapter and African American Student Services. 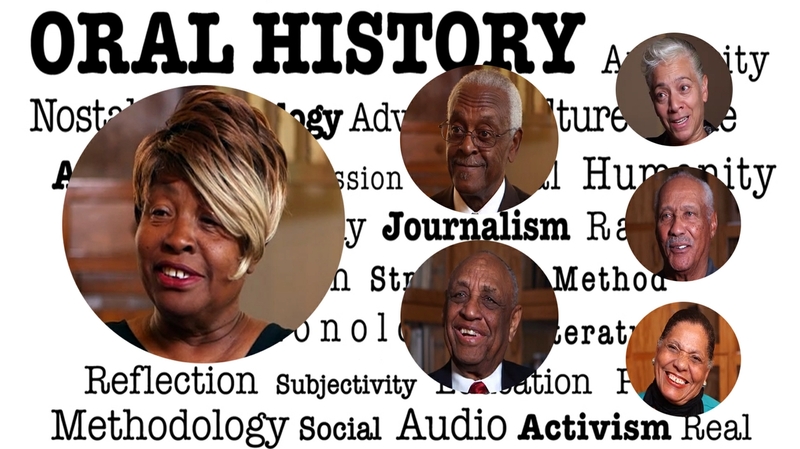 With the assistance of The University of New Mexico Oral History Program and funding by The University of New Mexico Center for Regional Studies, ten oral history interviews were recorded on video and posted to the University Libraries’ archive website. The stories, experienced firsthand by the participants, detail the almost incomprehensible experience of being African American during a deeply divided time. This cross-section of Alumni stories are now deeply woven into the University’s history, and the many moments of courage, injustice and triumph are detailed so clearly, the viewer is transported back in time. Barbara Brown Simmons, former criminal defense attorney and co-founder and current president of the UNM Alumni Association Black Alumni Chapter. Rev. Charles Becknell Sr., Ph.D. in American Studies, pastor of Emmanuel Missionary Baptist Church. Charles P. Roberts, former UNM dean of students. Harold Bailey, Ph.D. in American Studies, former executive director of New Mexico Office of African American Affairs. Ira L. Harge, New Mexico Sports Hall of Fame, UNM Lobo and NBA draft basketball player. James B. Lewis, State Treasurer of New Mexico from 1985-1990 and from 2006-2014. Lenton Malry, Ph.D., Albuquerque's first Black school principal in 1964. First Black elected State Representative in 1968. Bernalillo county's first Black county commissioner in 1980. Rita Ann Turfley Powdrell, Director of the Board of the African-American Museum & Cultural Center. Owner at Mr. Powdrell's Barbecue House. Tommie Jewell Sr., retired educator. Feb. 1 marks the beginning of Black History Month. Many activities are planned to celebrate the achievements of African descent nationally and right here at The University of New Mexico. 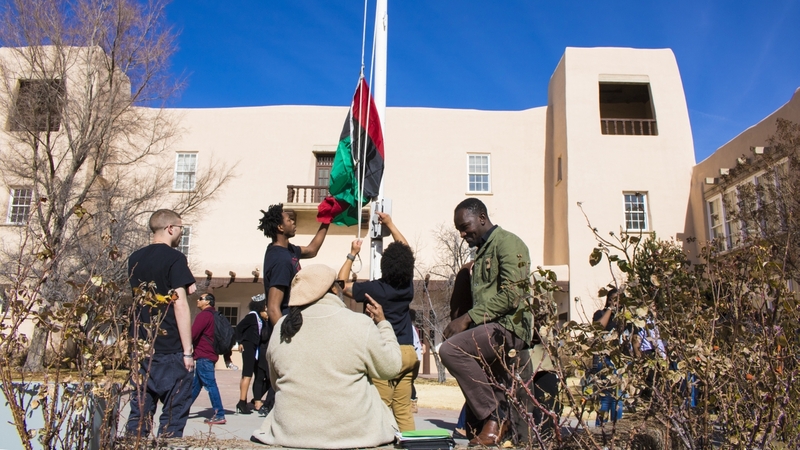 To mark the occasion this year, a flag raising ceremony was held at Scholes Hall, followed by a reception in the African American Student Services lounge to officially recognize the significance of the month and planned events. 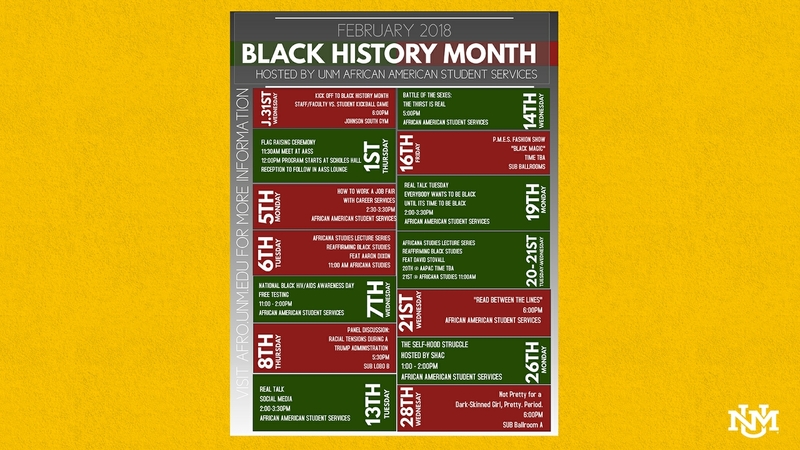 Throughout February, African American Student Services in conjunction with the Africana Studies Program has several planned events, including a panel discussion on racial tensions during the Trump administration, a fashion show benefiting a local charity and the group discussion Real Talk: Everyone Wants To Be Black, Until It’s Time To Be Black. 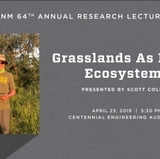 The complete listing of events can be found on the AASS website.